Welcome to the latest edition of our weekly newsletter. In this week’s email we review all the latest news from the club and we have another video from Lee Westwood on perfecting your fundamentals. Enjoy the read. With so much information now available online and in print, it is easy to get lost in it all and lead you to ponder.... "what is relevant to me". 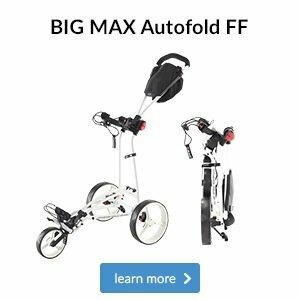 Like most things in life a little information can be a dangerous thing and it is my experience that golfers become confused about what is the right way for them to improve their golf or purchase some equipment that will help them to gain improvement. 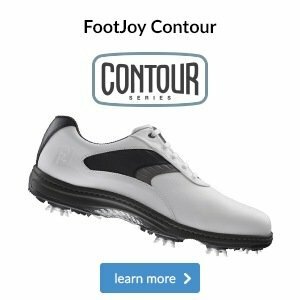 I have met a lot of golfers that say to me, "I am not good enough to take lessons or to get custom fit!" 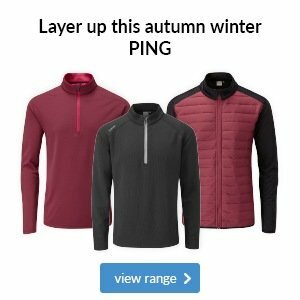 Coaching and custom fitting are the easiest ways for you to improve your golf and there is always room for some honest advice and a practical approach to both of these areas. As your club professional it is my duty to you as members to provide this information and help you to make sound decisions for your golf that will help your game. 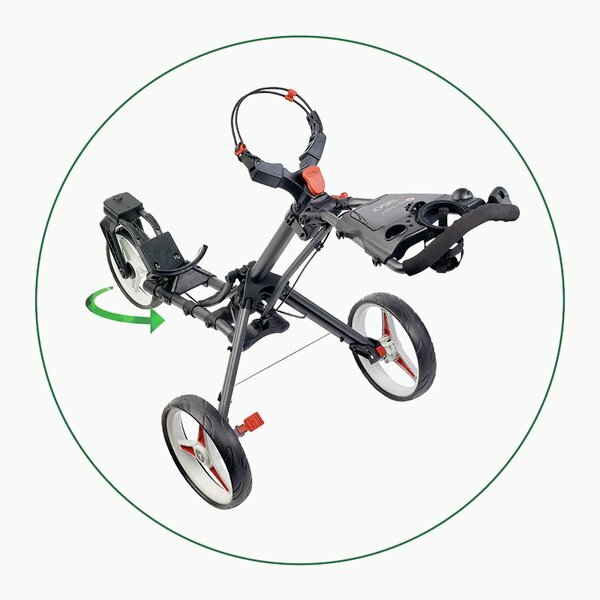 In the end it is always the buyers choice to spend his or her hard earned euros wherever they so choose but when it comes to getting that valuable information to make a better purchase look no further than your pro shop to guide you in the right direction. Our state of the art coaching and fitting studio is a great environment for you to have your questions answered. 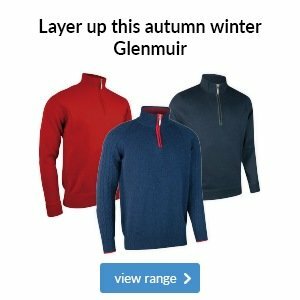 The cold snap certainly kicked in this week and we are well stocked with all things warm for you this winter from lined sweaters and trousers to snoods and wooly hats! The last of our summer items are down to 50% OFF so if you are heading to the sun this winter or want to buy ahead....have a look and grab a bargain! It is hard to believe but Halloween is now behind us and Christmas is the next big date on our calendar. 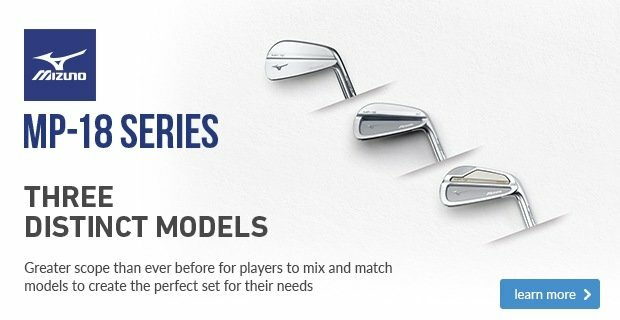 Vouchers are now available for coaching and custom fitting as well as pro shop merchandise. 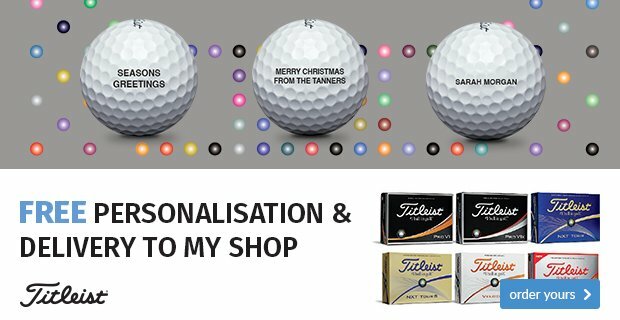 Over the coming weeks we will publish a schedule of Christmas Vouchers and as always there will be some special offers on coaching and custom fitting. 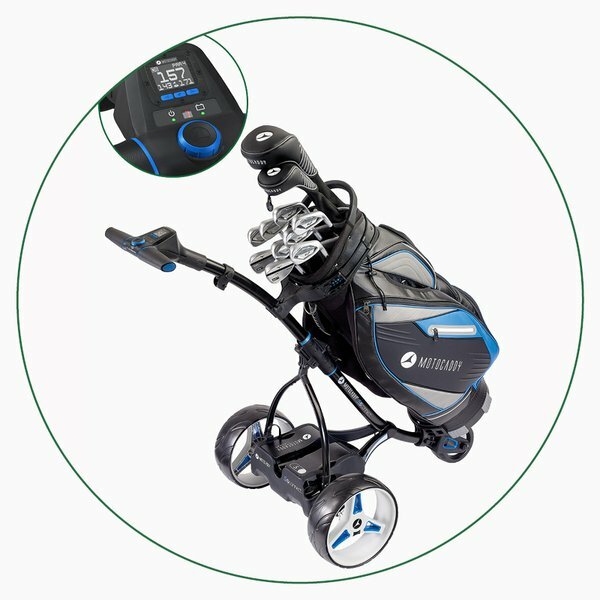 If you want to make 2018 a great golfing year or you want that for a loved one please contact us at the pro shop or click here and we will be happy to find a package to suit. 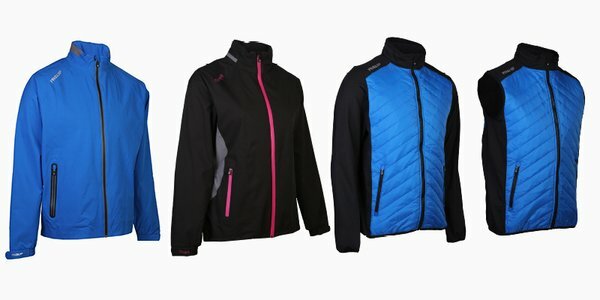 At this time of year, many of you will be considering upgrading your waterproofs for the wetter times ahead. 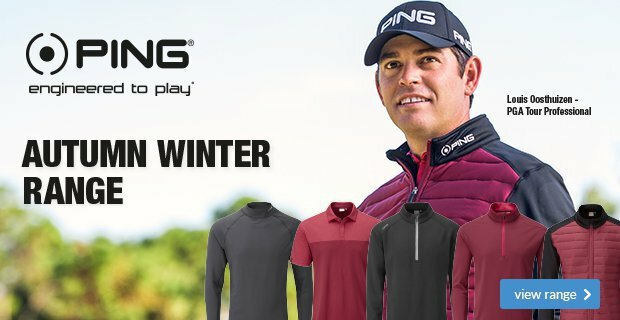 One of the recent collections to hit the store is this striking Pro-Flex EVO collection from ProQuip, comprising of waterproof suits, quilted jackets and gilets, as well as a merino lined sweater. Click the play button below to watch Foremost TV's review of this new range from ProQuip.